17 songs, just 4 chords and SLOW tempos. This DVD will help you prepare for your first jam class. Camp is currently full, but you can join the waiting list. All registrants receive a coupon code for $10 off any Jam DVD! Once we receive your payment, we'll contact you via email for registration info. Prefer to pay with check or money order? Email [email protected] for details. 50% of deposit refunded if you cancel before August 20. Closet pickers, this is for you! You will be jamming the first morning! 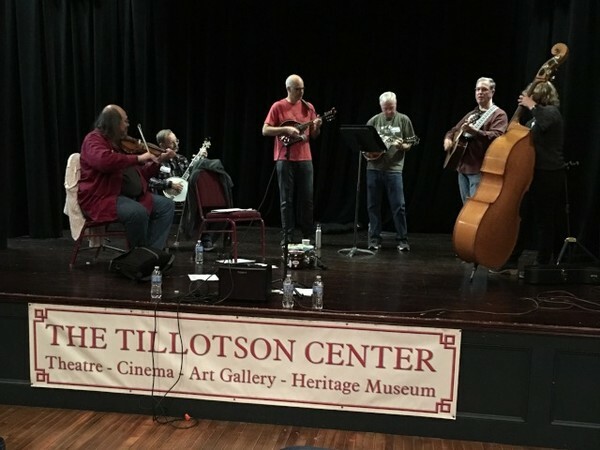 Alan Epstein has played mandolin and sung in bluegrass bands since the 1970s. Alan excels at helping students master bluegrass fundamentals, giving them confidence to enjoy a broad range of musical experiences. Bob Amos was the lead singer, guitarist and principal songwriter of the IBMA award- winning band FRONT RANGE from 1988-2003. 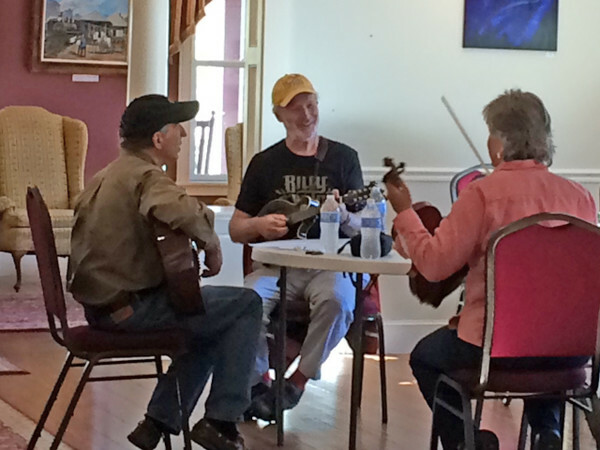 Bob specializes in teaching guitar, banjo, harmony vocals and band dynamics. 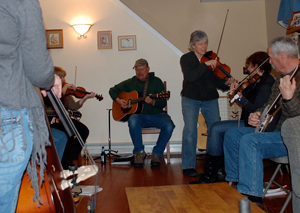 Ellen Carlson has been performing on fiddle for over 35 years. She teaches fiddle, guitar and mandolin privately and at major Bob Amos Alan Epstein Ellen Carlson festivals including Grey Fox, Joe Val and Pemi Valley. Visit our FAQ section. If you still have questions feel free to email us at [email protected]. 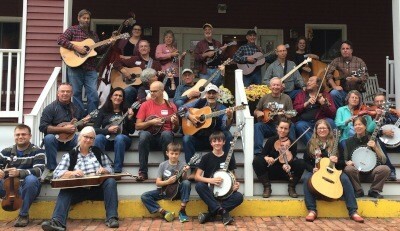 If you play guitar, mandolin, banjo, fiddle, bass, or resonator guitar you can be part of a bluegrass jam. Only requirements: You must be able to tune your instrument (electronic tuning devices welcome) and change smoothly between G, C, D, and A. Fast playing is not expected, nor is the ability to solo required. 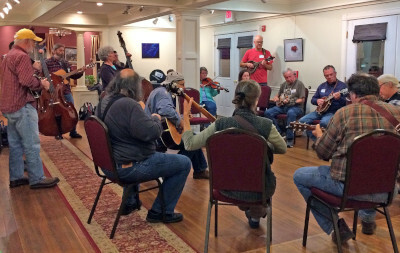 Wernick Method Classes teach real bluegrass jamming! Pete Wernick ("Dr. Banjo", originator of Banjo Camps and Bluegrass Jam Camps) has created a method based on his years of experience teaching jamming. 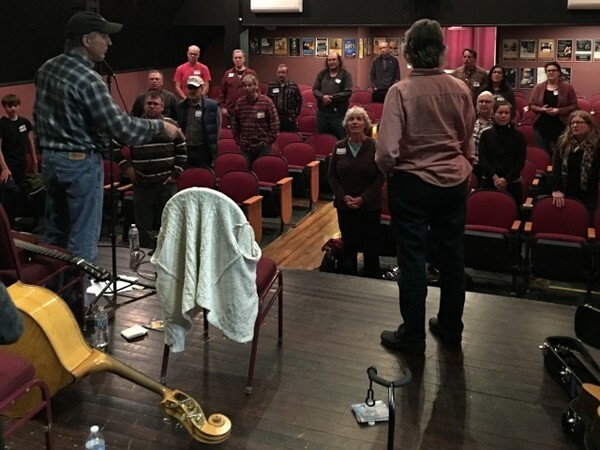 Wernick Method teachers are certified by Pete based on knowledge of bluegrass, teaching ability, and proper use of the Wernick Method.